New Mexico is the Land of Enchantment, a nickname earned by its pristine natural beauty. 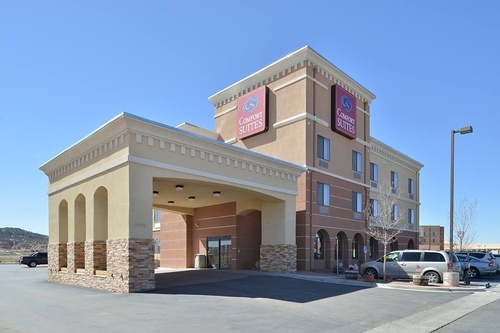 At Comfort Suites Gallup, located on Historic Route 66, our all-suite accommodations, including pet-friendly rooms, award-winning service and hospitality, and prime location near the region's top attractions, make ours the most enchanting hotel in Gallup, NM. right on America's Historic Route 66! It doesn’t matter if you’re here for business or vacation, we have got you covered at our Comfort Suites® Gallup, NM hotel. 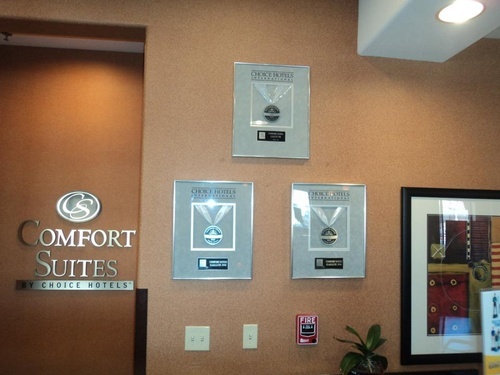 New Mexico's only 3-time Platinum Award-Winning Hotel, right on America's Historic Route 66! Complimentary Hot Breakfast and High Speed Internet.